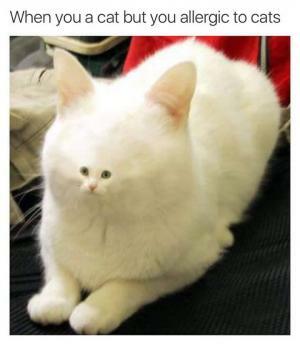 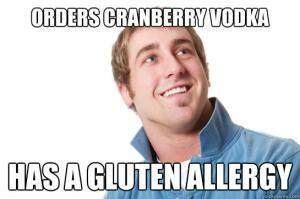 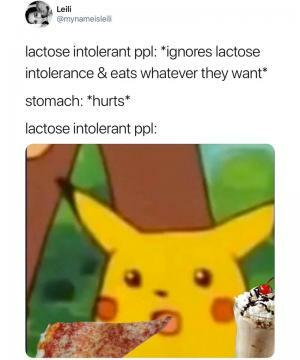 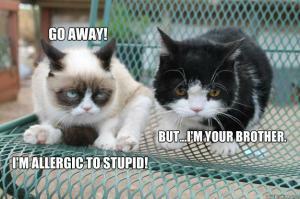 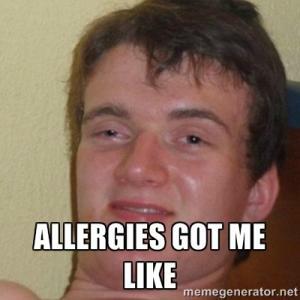 In this section, you will find allergy memes and jokes. 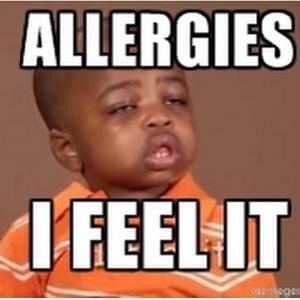 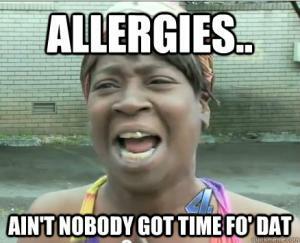 Memes that poke fun at seasonal allergies most commonly occurring in the spring. 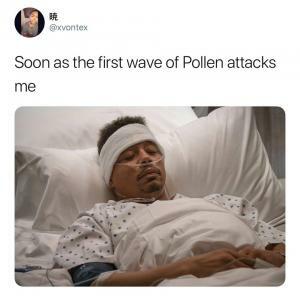 After a long winter with cold and flu you now find yourself unable to breathe because of grass and pollen among other things. 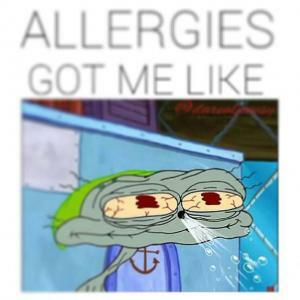 Of course there are also the hives, rashes and asthma attacks if you have asthma on top of being allergic to beautiful weather. 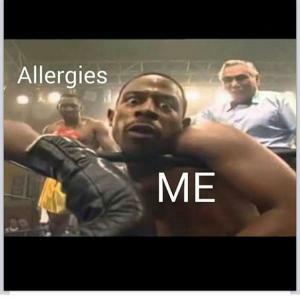 The memes here are some of the most viral images on the net with jokes about allergy season thrown in. 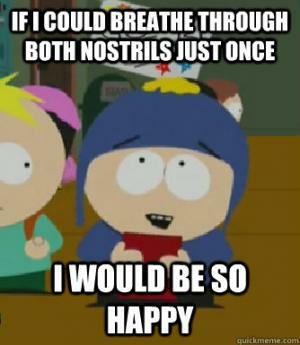 Benadryl comas, clogged nostril, watery eyes and all the other miserable symptoms that don't seem to ever go away. 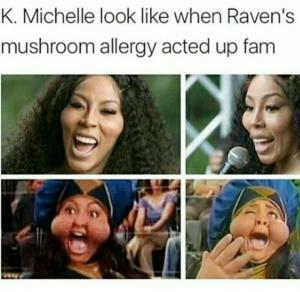 While you are visiting our site and checking out our jokes, memes, gifs and videos please take the time to join in the fun with us by rating your favorite ones, sharing them with your friends and even adding your own kappit! 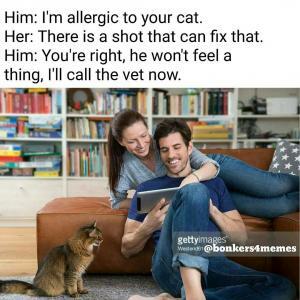 We are always adding new content here, so make sure you check back here often.